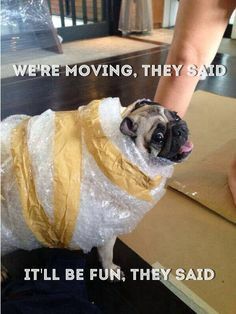 Moving is one of the more stressful things in life that can really put a strain on your schedule. Whether you are moving into your dream home that is big enough for your whole family or downsizing after the kids have spread their wings. Exceptional cleaning can handle the aftermath of the chaos. You have spent hours wrangling and wrapping up your belongings and throwing them all into boxes, lining up the mover and following them to your new house, the last thing you want to do is clean. The maids at Exceptional Cleaning over professional cleaning services for our customers who are moving it or moving out. We offer detailed cleaning services, which include everything from the oven, the inside of the fridge, to cleaning the blinds. We will make sure that there is no sign of you and your family when you leave. Or no sign of the previous owner when you get where you are going.